Snapchat & Katie Perry, what the heck were you thinking? Should you delete your Facebook account? Why isn't okay for girls to fart? And what questions should you ask yourself when your career is breaking down? Brittany Gibbons and Meredith Soleau answer all these questions and more on this week's pod. Today's show is brought to you by Audible. Start a 30-day trial and your first audiobook is free. 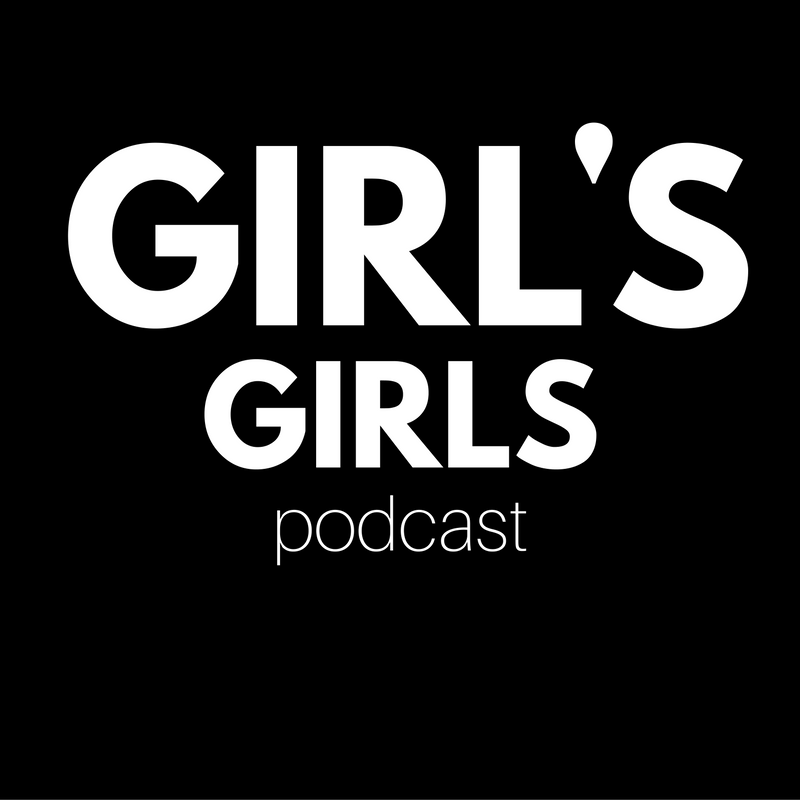 Go to audible.com/girlsgirls or text GIRLS GIRLS to 500-500 to get started. This is a great way to get a free copy of Brittany's latest book, The Clothes Make The Girl Look Fat.